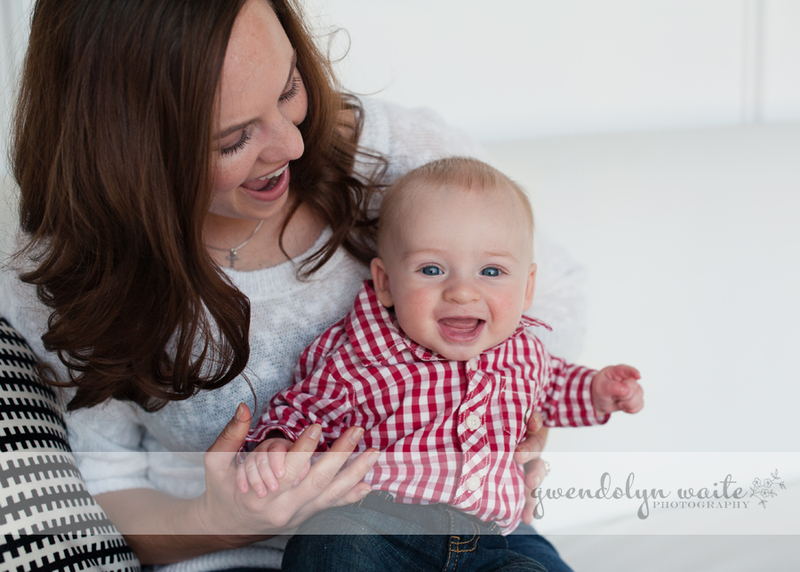 Here are a few of my favorites from the mommy & me mini-sessions. They were so much fun! The kids made a fun craft for mom, the moms had a little time to get a well-deserved pampering. Thanks so much to everyone for coming to my studio in downtown Minneapolis. Can't wait for our second date!